The General Federation of Women’s Clubs has long been known as the organization that gets things done. From the earliest years of Federation, our founders made it clear that GFWC would be a powerful and positive force in the development of this country, the role of women, and the safety and well-being of children. Our Headquarters in Washington, D.C. has long been a symbol of that stronghold and unwavering dedication to Unity In Diversity. For the 2018–2020 Administration, GFWC has an initiative to have 1,000 clubwomen donating $1,000 each to total $1,000,000. With a new donation of $1,000 to our Capital Campaign, you, your club, district, or state can become a member of the Million Dollar Club! GFWC’s proud history is on full display throughout our Headquarters! We take great pride in sharing our home not only with our clubwomen when they visit Washington, D.C. but also with historical researchers and members of the public looking to learn more about the General Federation of Women’s Clubs. 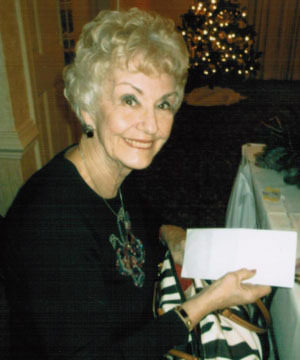 Help ensure that GFWC will be able to share its glorious past with future generations and fill out the donation form. Million Dollar Club donations must be received between June 26, 2018 and June 30, 2020. 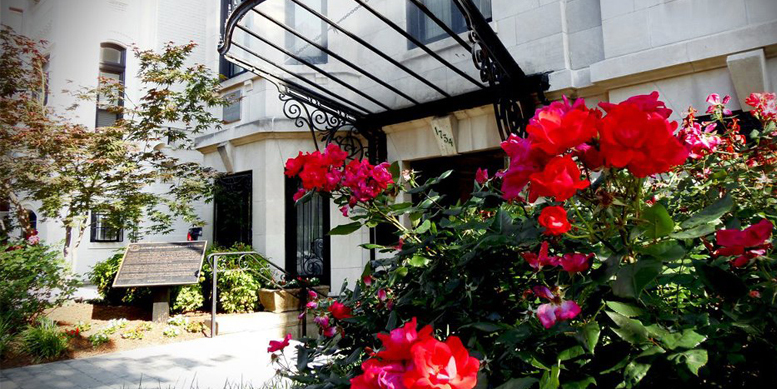 As we continue to celebrate 125 years of the existence of this organization, we also find ourselves approaching the century mark of owning and operating our Headquarters in Washington, D.C. located at 1734 N Street NW. 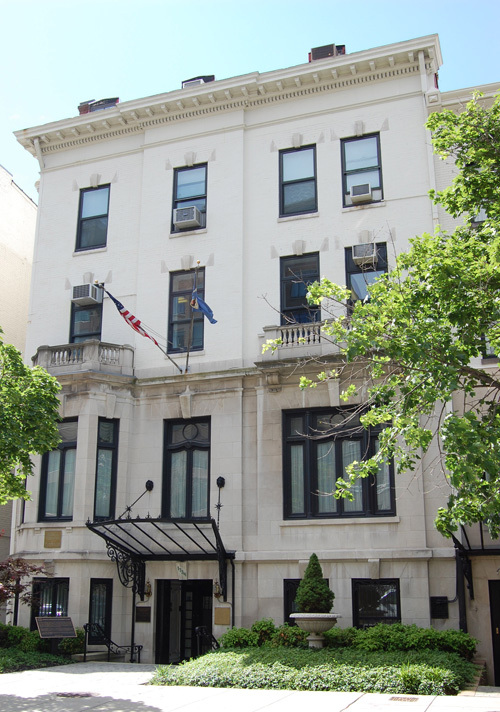 Subsequent purchases of 1728 and 1738 N Street would follow in 1950 in order to expand GFWC’s footprint. The timing of this campaign coincides with both milestone anniversaries and was announced and kicked off at the 2015 Convention in Memphis, Tennessee. The culmination of this effort will occur in 2022, one hundred years after the original purchase, where the funds will be intended to secure the building’s — and the Federation’s — future. As is customary with fundraising campaigns, there should be a case for support and expression of why said development efforts are important to the future of any organization. In the case of GFWC, we need to look back in order to look forward in an informed and comprehensive manner. 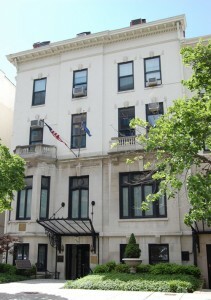 By 1901, the United States Congress had granted GFWC a Federal Charter requiring the organization maintain its Headquarters in Washington, D.C. Finding an appropriate location was a concern for several years, but in 1920 newly-elected President Alice Ames Winter took responsibility for locating a permanent Headquarters building. 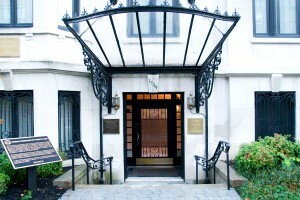 By 1922, the mansion on N Street had been identified and the GFWC Board of Directors authorized the purchase. 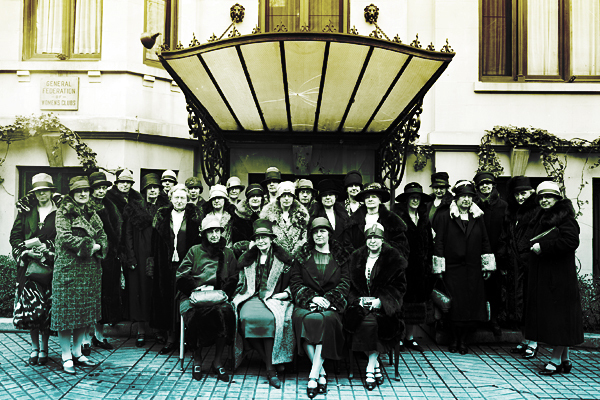 At the 1922 Biennial Convention in Chautauqua, New York, clubwomen pledged over $100,000 to purchase and furnish their new Headquarters. It is time to invest in ourselves again. It is time to invest in our future and the future of the communities that need GFWC and the clubwomen who serve them. It is time to think strategically about what our priorities are as a Federation and what we, as individual clubwomen, want our legacy to be within and for the greater good of GFWC. The Campaign for the Future is about more than just bricks and mortar. 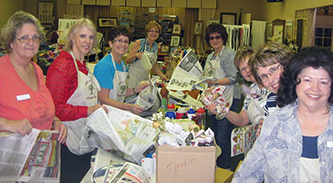 You may make tax-deductible gifts to the General Federation of Women’s Clubs at any time as GFWC is a 501(c)3 organization. The Campaign for the Future has been established to secure and sustain the property and programming of the Federation and is intended to stimulate philanthropic activity and financial planning that will encourage members and their families to leave a legacy that supports the great works, time honored traditions, and future efforts of our clubs and clubwomen around the globe. Additionally, donors may name GFWC in their wills or estate plans for specific dollar amounts or for specific percentages of their residual estates. 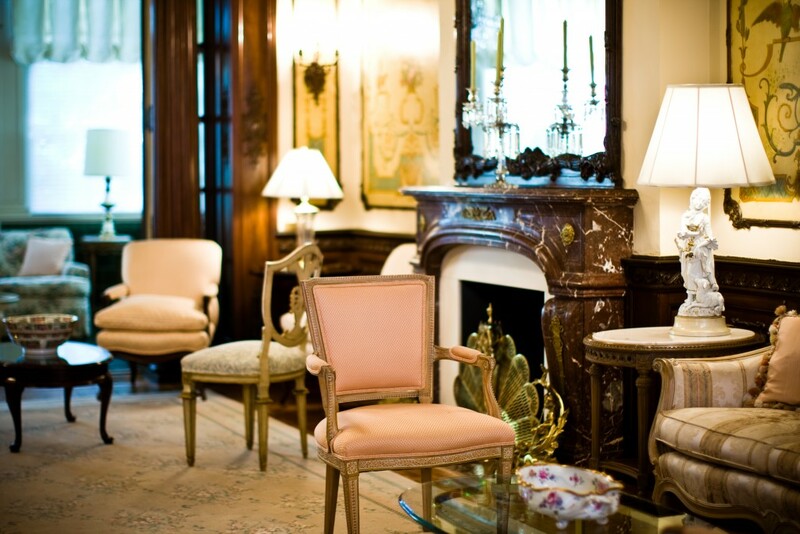 The rooms and artifacts listed below are among the most frequented and most prestigious at GFWC Headquarters. We invite leadership donors to consider these options for personal, club, or state federation naming as you contemplate your level of giving. Should you have the desire to explore naming opportunities that have not been presented in this list, we welcome such inquiries and are willing to entertain alternatives as we move forward. Thank you to the following for your generous donation to the Campaign for the Future!